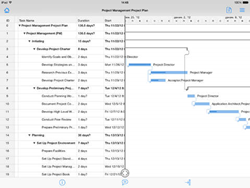 Seavus introduces SPViewer, an application for viewing Microsoft Project files designed for iOS platform. 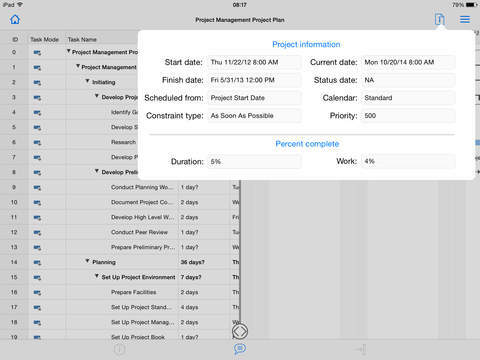 The application is intended for project members that have the need to open and view project plans (.mpp files) on iPhone or iPad. 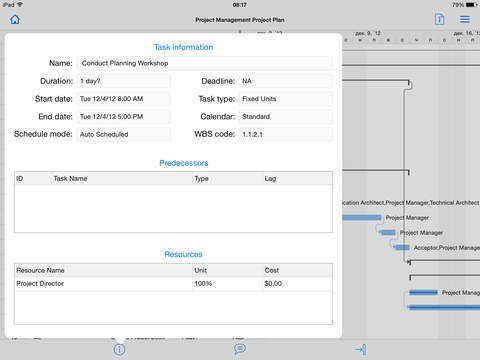 Seavus announces the launch of its latest application for viewing Microsoft Project files, designed for iOS platform. SPViewer is available for iPhone and iPad and allows users to open .mpp files directly from their e-mail. SPViewer is specially created for project members who only need to open and view MS Project files (.mpp files), displaying project information and views with 100% accuracy. With SPViewer project members can open and view Microsoft Project files (.mpp) created in any Microsoft Project version, including Microsoft Project 2010 and Microsoft Project 2013. 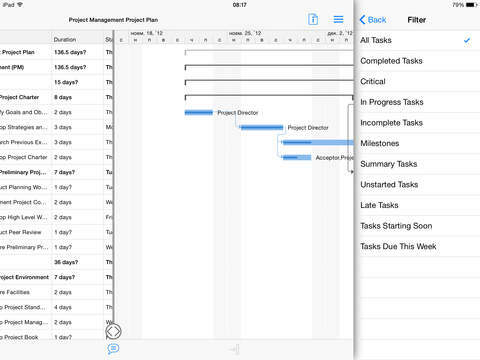 Users can easily track their project plans on the go, using task and resource tables and filters, timescale formatting, sort tasks and resources, zoom in and out the project plan and insert and hide project columns. 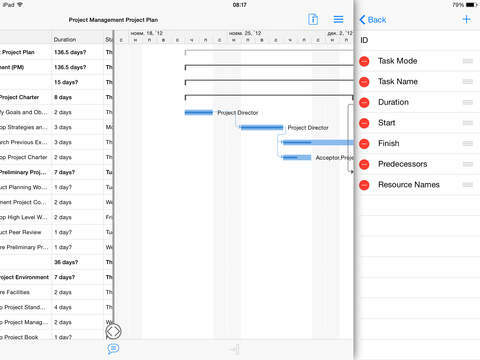 SPViewer for iOS is available for free download containing test project plans (.mpp files). Users can choose one of the three subscription options available. Seavus® is a software development and consulting company with a proven track-record in providing successful enterprise-wide business solutions. The company has over 600 IT experts worldwide and offers a variety of products and service options, successfully covering the European and US market from several offices in the world. Their expanding portfolio covers: BSS/OSS, CRM, CEM, Business Intelligence solutions, ALM, embedded programming, business and consumer software products, mobile and gaming solutions, managed services, as well as custom development, consultancy and resourcing. Seavus portfolio includes over 3.500 customers, among which leading worldwide telecoms and handset manufacturers, organizations from banking and finance industry, consumer electronics, technology, education, government, health, etc.